My sister & I hauled quite a bit the past weeks... 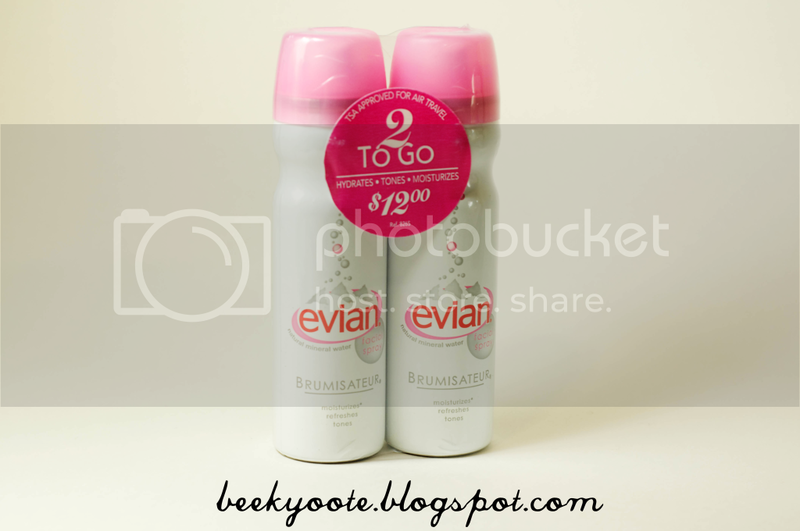 I'm so into blogging right now thus the desire to haul! Anyways, I thought I'd share with you all what we picked up and this could give you an idea what's coming up here in my little blog. 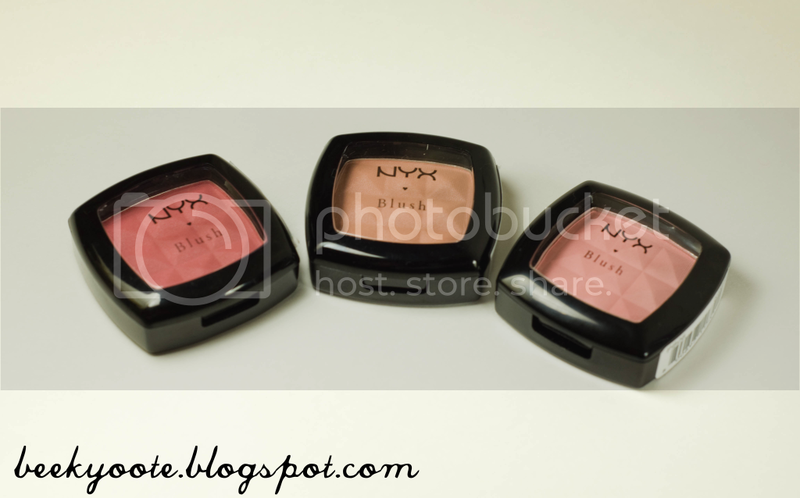 My older sister received a debit card for passing the NCLEX from one of my dad's co-workers in our latest party... She thoughtfully decided to spend the money on NYX items from cherryculture.com for our own use and my blog! And what was really sweet of her to do was that she ordered everything to suit an NC43, like me! Awwwww! How nice of her, right? She's an NC35, by the way. 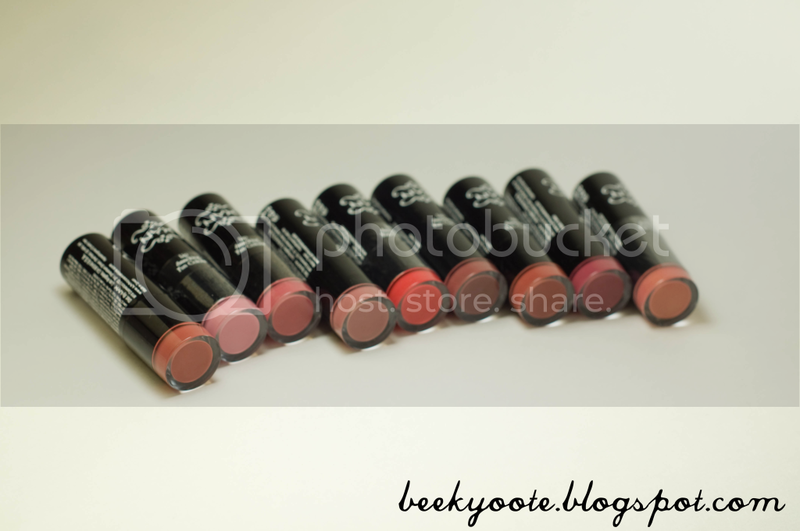 I promise to get all these swatched, so all you tan (NC43) ladies can check out if these would really suit you. So, my sisters and I went to the mall one day and went in our local Sephora... I dropped almost 1/3 of my birthday money from my parents in purchasing the folowing... And yes, this is my first Sephora haul! 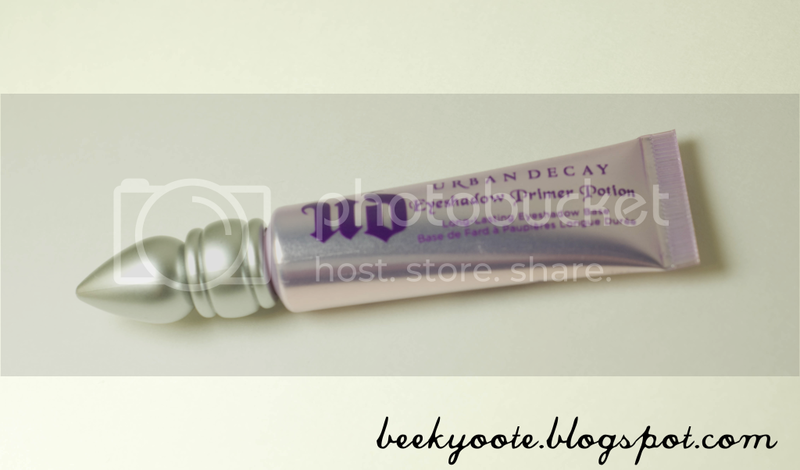 Urban Decay Eyeshadow Primer Potion in Original. I picked this up because I felt like my Dollface eyeshadows need more staying power. I have the 88 palletes, so you can imagine how small the pots of eyeshadows are! I would like one one pat of the eyeshadow and get the color I see on the pot itself. 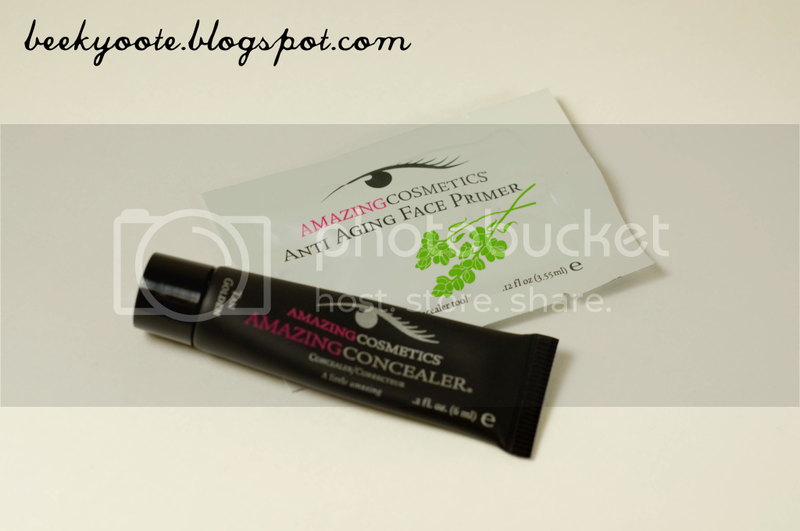 Amazing Cosmetics' Amazing Concealer in Tan Golden (with freebie Anti-Aging Face Primer). Since I'm breaking out really bad at the moment and no skincare product is helping me out, my sisters prodded me to get a good concealer. So I asked the sales lady for her recommendations and I landed with this. 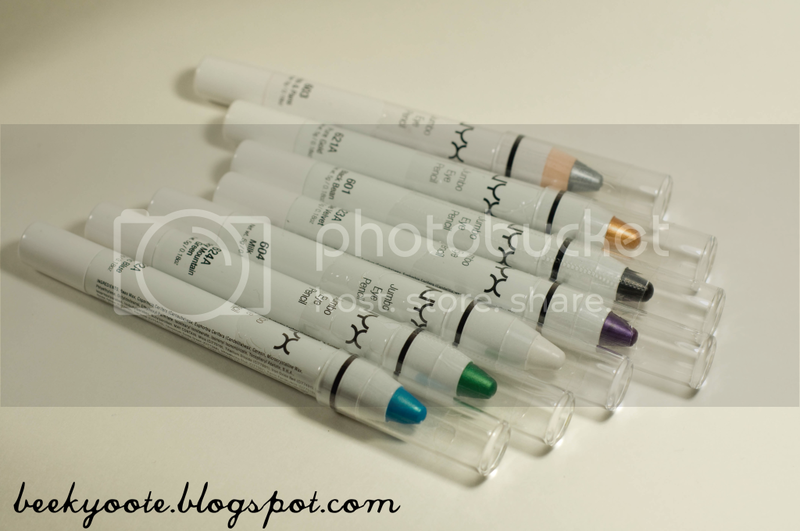 Actually, she also mentioned the concealer from Smashbox because she said its quite popular as well. But we didn't have time to check it out, so I stuck to this. I've been meaning to get a facial mist, one from MAC or what not, due to some of the patchiness on my face. And it just so happens that this was sitting right at the counter! I used this before and its pretty awesome! The atomizer spritzes really fine water particles which makes it essential for a good facial mist and a non-cakey makeup look. I actually still have a drugstore haul to share with you all, so stay tuned for that! Thanks for checkin' my blog out!